This course is part of the essential training for all seafarers who wish to qualify for a Certificate of Competency. 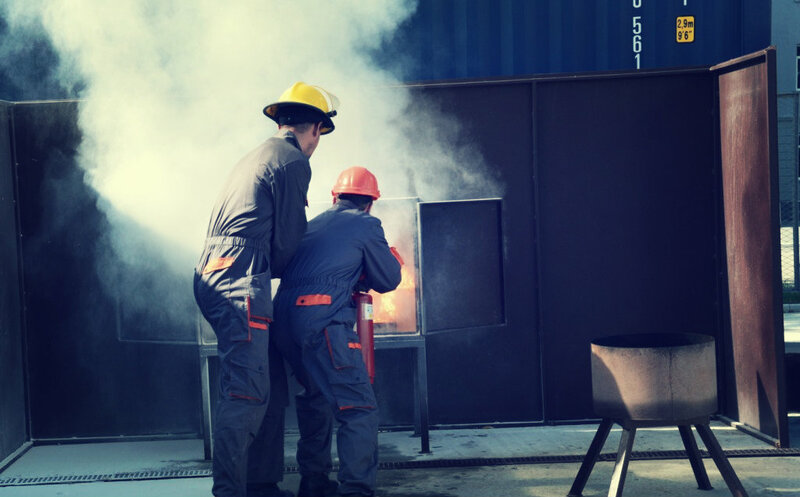 It covers basic as: Emergency procedures; Pollution prevention; Safe working practice; Human relationships; Personal survival techniques including abandonment; Fire prevention and Firefighting; Medical emergency. 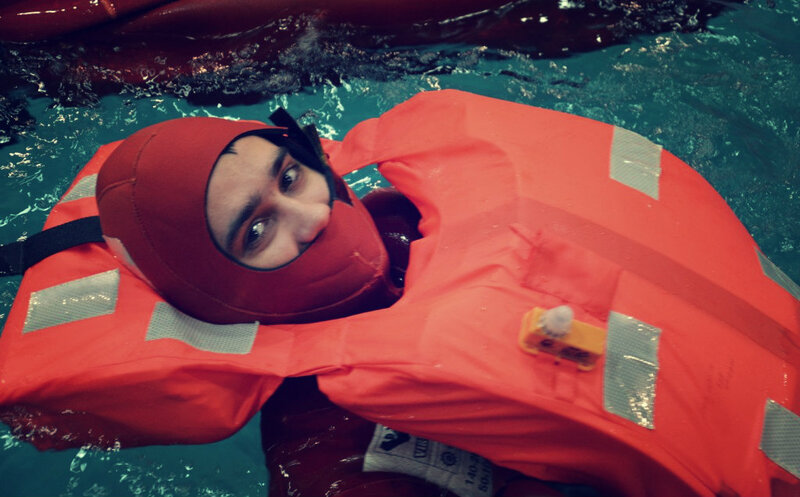 Based on STCW Convention and Code requirements Chapter VI. Medically fit for physical exercises. 9 Days. The course is a full 9 days program and attendance for the whole duration of the course is essential in order to be deemed competent. 5 Days. The course is a full 5 days program and attendance for the whole duration of the course is essential in order to be deemed competent. The course starts at 0830. Please arrive in good time for your training course and allow an extra 10 minutes for check-in on the first day. Late arrival will cause inconvenience for others. Form of Valid Government Issued identification, with photograph (passport / driving License / Government Card etc). Medical examination report. Attire – change of clothing, towel, underclothing and socks of non-synthetic materials and long sleeves. Participants will demonstrate/explain/identify their level of knowledge, skills and understanding through oral and/or written questioning and practical activities by our qualified facilitators. 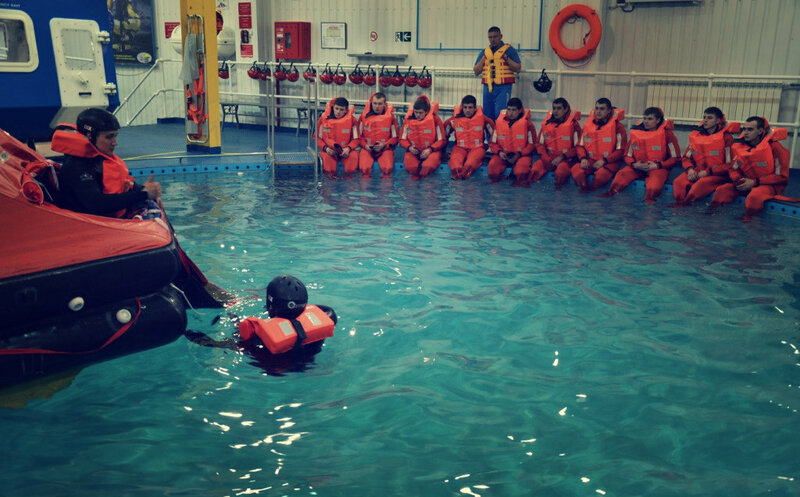 Students are assessed on their ability to successfully cover training exercises mentioned in IMO model courses: 1.21, 1.19, 1.13, 120.